With summer just around the corner, wedding plans are definitely on trend for the season! Hence, we’ve decided to compile a list of 8 Best Wedding Script Fonts that would be a perfect pick for your design projects; adding a touch of elegance to your wedding invitations, postcards, flyers, and themed stationery. 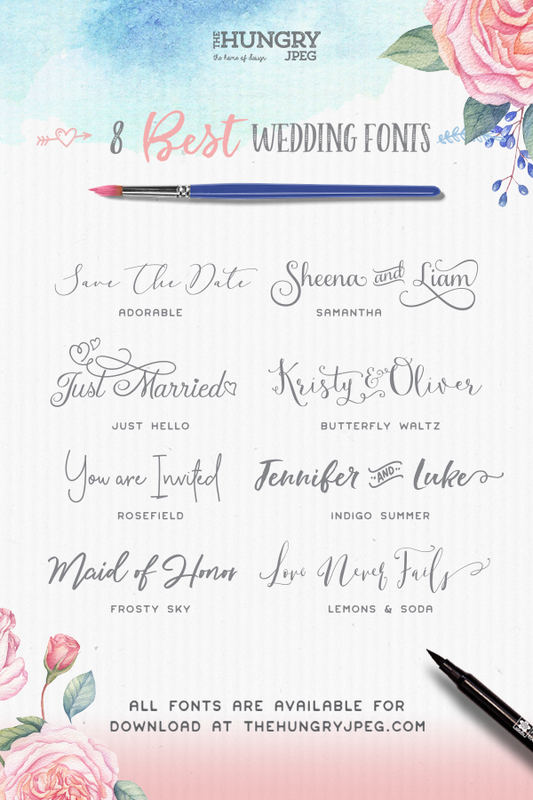 Check out the list below for our top 8 wedding script fonts. 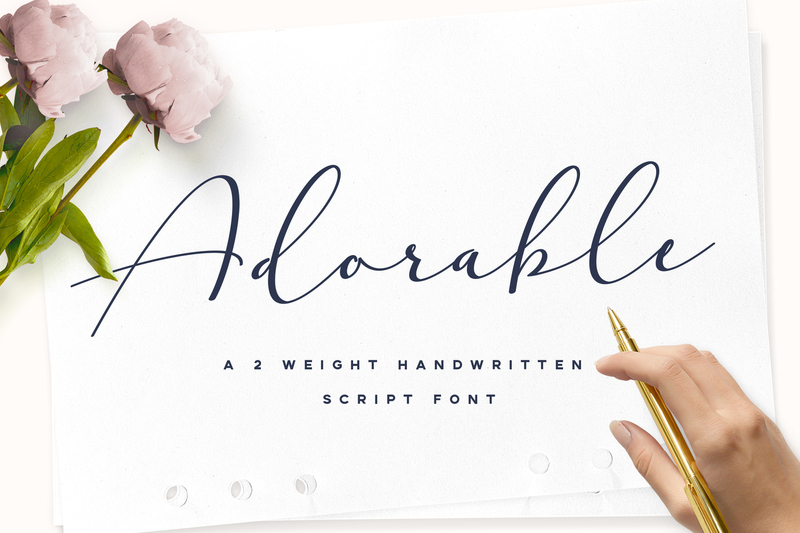 Adorable Handwritten Script Font is a modern and elegant handwritten font with a wide and right-slanted touch that makes it natural and pleasant. Its characteristic hand look style makes it perfect to use for logos, signatures, labels, packaging design, blog headlines or simply use it in your next design project. 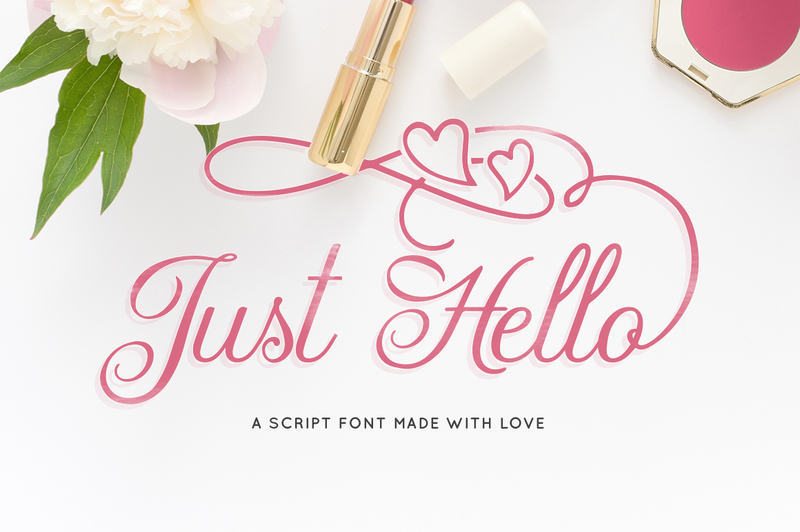 Just Hello is a decorative font made with love from pioneer designer on our marketplace Maroon Baboon. 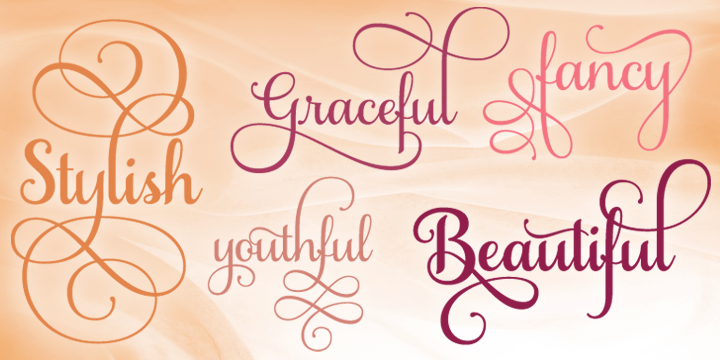 This script font with a feminine feel and decorative swirls will be perfect for wedding invitations and other designs where a slice of elegance is needed. 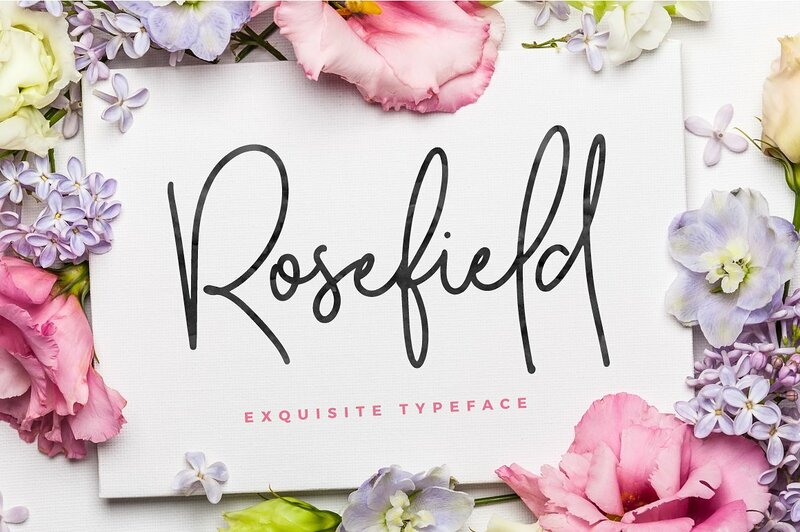 Introducing the exquisite Rosefield Typeface. It’s a soft-edged font with full alternates (upper and lowercase). Designed to work perfectly in multiple designs like wedding invitations, website logos, Instagram posts and many more. 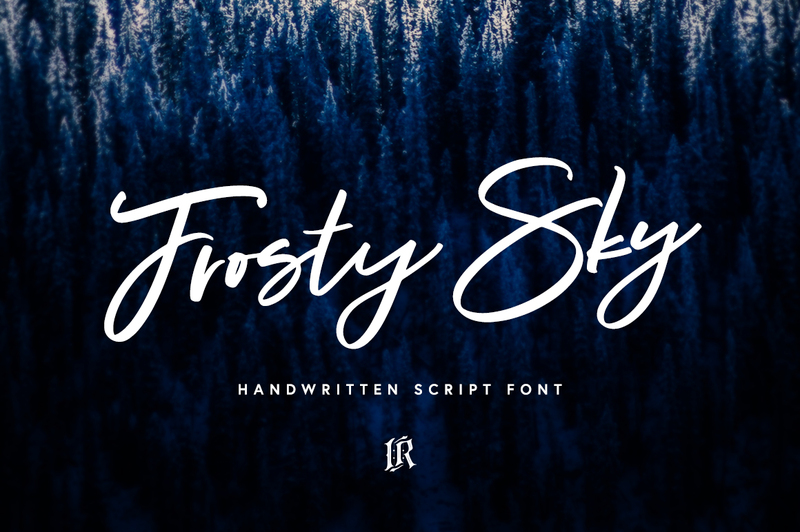 Frosty Sky is a hand brushed font made of soft strokes that combines simplicity and modern flair to fit the most tender projects of yours. This font is ideal for t-shirts, magazines, phone covers, social media, restaurant menus, greeting cards, invitations, weddings, headers and many more. Samantha is a bright and cheerful font based on pointed-pen lettering and featuring slightly condensed characters and a measured rhythm. Samantha is available in upright or italic variants, each with regular and bold weights and features over 1,100 alternates and swash characters that vary in size and complexity. Samantha includes 60 ornaments and 45 catchwords, lining numerals and old style and swash numerals. 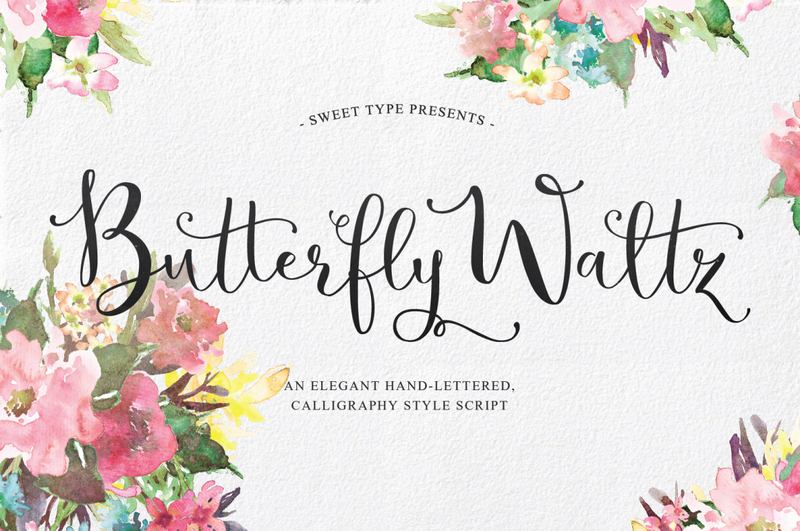 Butterfly Waltz is a unique and new-fashioned hand-lettered calligraphy style script where each letter is connected to one another gracefully regardless what word you choose to type. Easy create your own unique text style with an authentic hand-lettered look on invitations, envelopes, stationery, logos, and more! 4 files of additional decorative glyphs, many additional common letter combinations, and even the multi-lingual glyphs are all decorated. Now Available in Russian! It’s time to take a little time out and get PLAYFUL with a brand new rustic font trio that loves a good adventure! 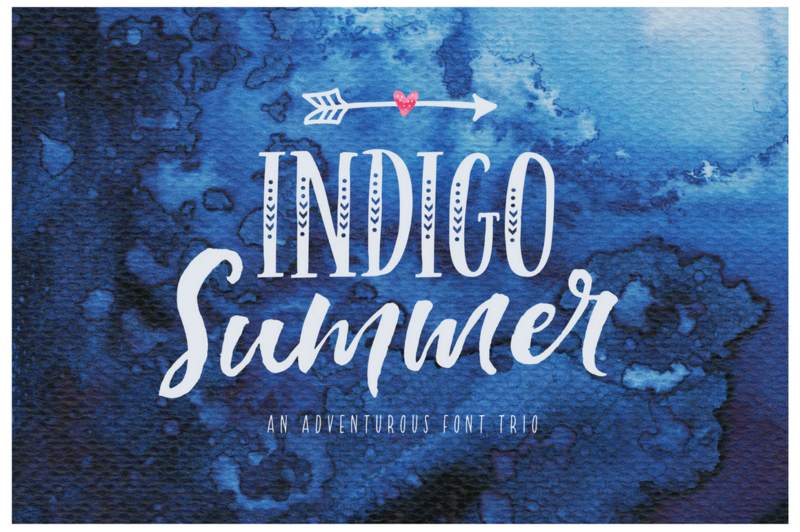 🙂 The Indigo Summer Font Trio, a happy trio of hand-lettered and brushed fonts (with extras), all designed to compliment each other perfectly in typographic designs, yet stand beautifully on their own, each with its own unique personality. 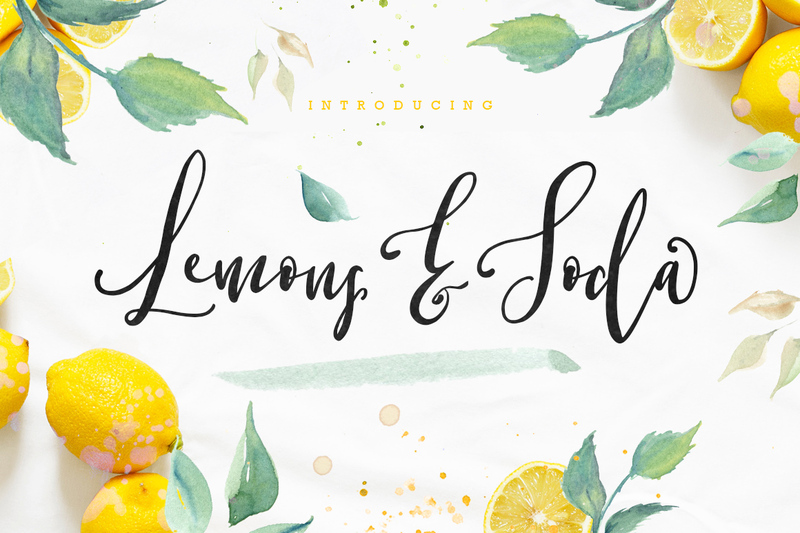 Lemons and Soda is a modern feminine script font with heavy strokes that brings an elegant feel to entice your audience. Tall with a fun vibe and oodles of character, Lemons & Soda is the perfect font for branding, invites, logos, quotes, posters, packaging, and so much more!